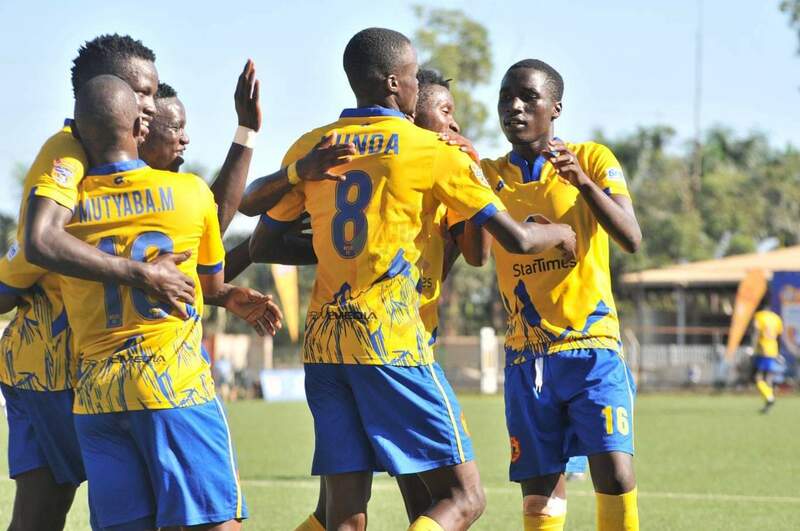 NAMBOOLE – Twelve time League Champions KCCA FC will pay a visit to URA FC on match day 15 as they wrap up first round of Startime Uganda Premier League. Head Coach Mike Mutebi is aiming to end the first round on a high note as they end URA’s unbeaten run at the moment. In a pre-match conference held at Lugogo on Monday, Mutebi said his side will not abandon their style of play despite eyeing all three points. “Every game is a big game for us, be it Onduparaka, Nyamityobora or URA, every opponent, we play the same way, said Mutebi. “My players play good football and the main point is, they win games that seem a bit tricky. “We shall double the standards of our style of play because we have a continental game ahead of us on Saturday. “I believe we have progressed from last season and am optimistic of an away win at Namboole. Out of the last 7 meetings, KCCA FC has only managed 3 wins, 2 draws and 2 losses while URA has scooped 2 wins. Mutebi will place his hopes in shot stopper Charles Lukwago, Timothy Awany, Mike Mutuyaba, Muzamir Mutyaba and Jackson Nunda. Sam Ssimbwa will bench on Saidi Kyeyune, scored previously against Kirinya Jinja SS in Jinja, Shafick Kagimu, James Alitho and Odongo Tayo.